2017 witnessed the explosive growth in the value of Bitcoin and other big cryptocurrencies. In just 12 months, Bitcoin saw a massive price increase by 1,400%. On the other hand, Ethereum’s value jumped an amazing 9,100% and that makes it the second biggest cryptocurrency after Bitcoin. Bitcoin Cash is valued at approx. $2,400, Litecoin is 5,600% and DASH is presently valued at $1,103. 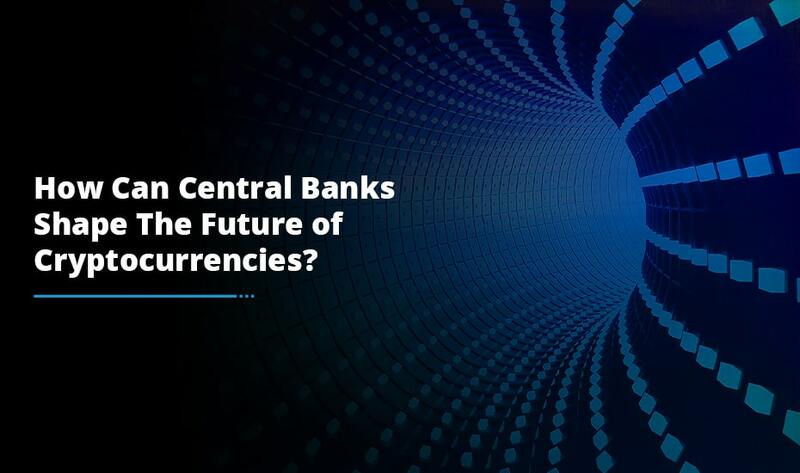 These remarkable trends have already drawn significant attention from the media including discussions by traditional financial companies, corporations, regulators and public and some Governments. Since 2017 has been an outstanding year for Bitcoin and other cryptocurrencies, so what could happen in 2018? 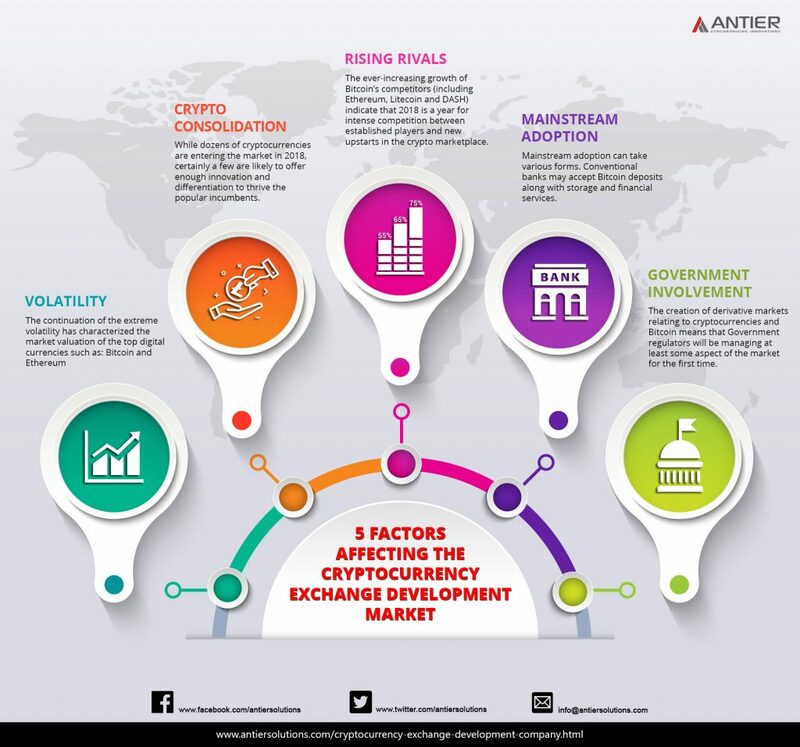 Here we are outlining important factors that could easily affect the value of cryptocurrencies in the cryptocurrency exchange development industry. The continuation of the extreme volatility has characterized the market valuation of the top digital currencies such as: Bitcoin and Ethereum. The value of cryptocurrencies, when measured in dollars, is more likely to swing up and down throughout the year 2018. Although this volatility is enjoyed by a few savvy investors, it makes cryptocurrencies potentially risky for novices. Further, it makes using cryptocurrencies for transactions a challenging task as the prices continue to change. While dozens of cryptocurrencies are entering the market in 2018, certainly a few are likely to offer enough innovation and differentiation to thrive the popular incumbents. In the cryptocurrency exchange development industry, various people have this notion that there will soon be a period of crypto consolidation in which a certain percentage of cryptocurrencies will fail by the increasing competition spread worldwide. Many of the experts say that most of the new tokens issued have almost no value and some are even fraudulent. No doubt, conducting an ICO offering is quite easy however the number of ICOs will ultimately decline while the number of failed cryptocurrencies is likely to increase as people become more suspicious of betting money on outright scams. The ever-increasing growth of Bitcoin’s competitors (including Ethereum, Litecoin and DASH) indicate that 2018 is a year for intense competition between established players and new upstarts in the crypto marketplace. So, who could emerge the winner? Well, trust and leadership remain a significant part of the decentralized world of cryptocurrencies. Bitcoin’s growth has given rise to internal struggles within the community that are interpreted as healthy. In the meantime, expensive transaction costs and network slowdowns have affected many cryptocurrencies; however, younger entrants might be faster to adopt the interesting new ways that blockchain technology can be deployed to fix these issues. Mainstream adoption can take various forms. Conventional banks may accept Bitcoin deposits along with storage and financial services. If this happens anytime soon, cryptocurrency derivatives will follow in short order. Actually, some financial players have started testing the waters in this area. As retail stores and other big or small sized businesses begin to accept crypto payments, it is quite possible that some digital currencies could be used as traditional currencies instead of speculative profits but definitely, some points should be addressed at first place. Recent announcements from the Chicago Board Options Exchange, Chicago Mercantile Exchange and NASDAQ have indicated that cryptocurrency future contracts will be one of the hot trends in 2018. If this trend continues, the most trusted digital currencies most likely to play the role in strategic reserves and asset allocation models worldwide. 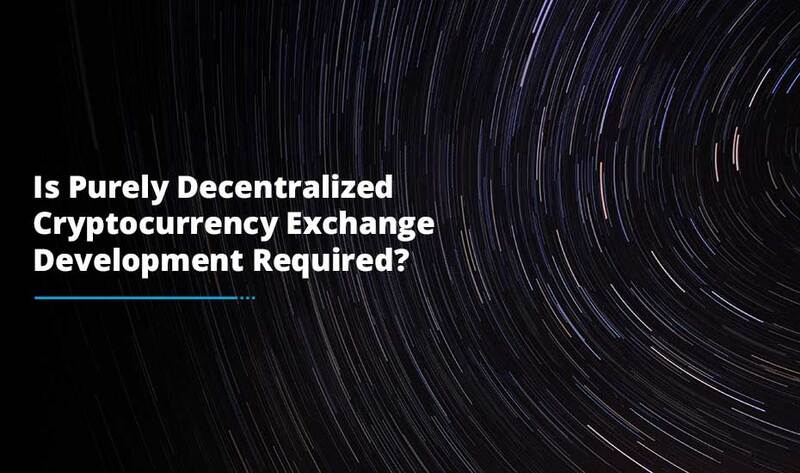 The creation of derivative markets relating to cryptocurrencies and Bitcoin means that Government regulators will be managing at least some aspect of the market for the first time. The question here arises is how much will Governments get involved in a community that is odds with centralized control. 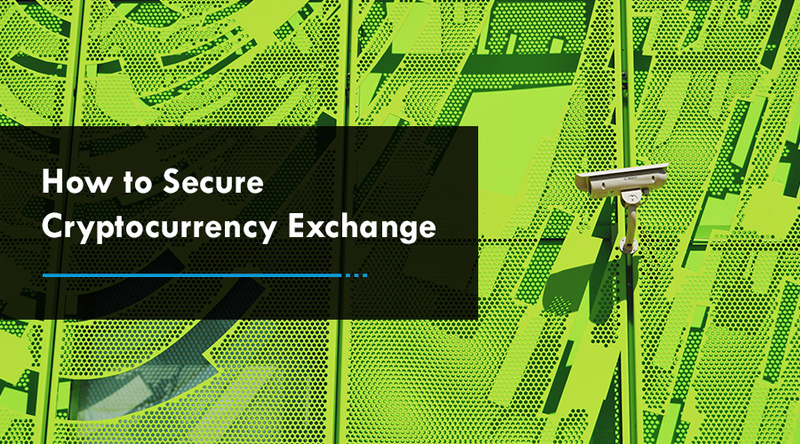 In this year, the U.S. Commodity Futures Trading Commission approved a swap execution facility for cryptocurrencies as a prerequisite towards the creation of a futures marketplace. Such kind of Government involvement is expected hand-in-hand with much broader acceptance of cryptocurrency. 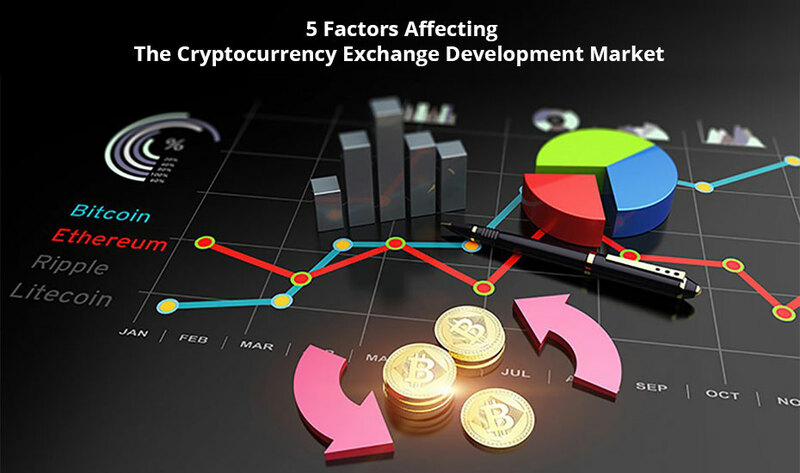 Hopefully, you find this information relating to factors affecting cryptocurrencies enlightening one for your big step towards making a big name in the cryptocurrency exchange development domain. Thus, keep your eyes open as cryptocurrency continues to innovate and throw surprises every now and then.